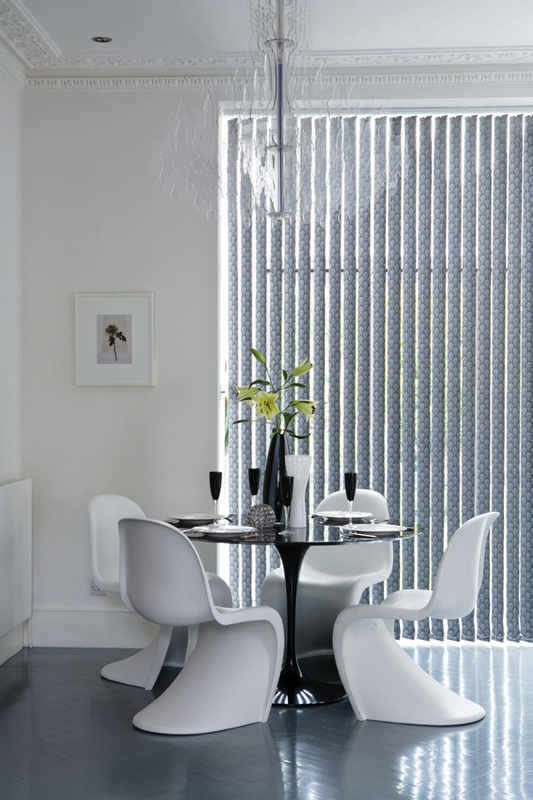 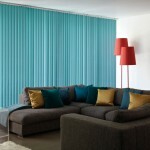 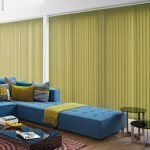 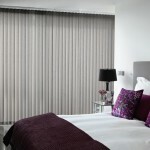 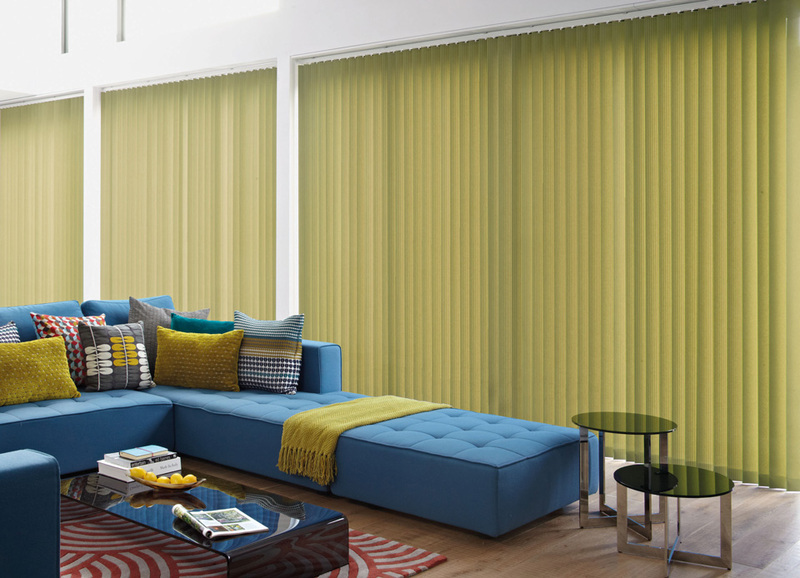 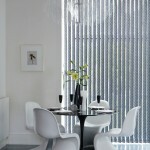 Vertical blinds are easy to use and versatile. 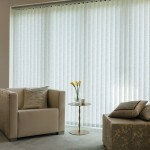 They can be tilted to filter light and maintain privacy, or stacked back neatly to create an open, full view. 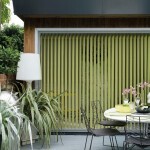 Vertical blinds are also available with wooden louvres, so you can now match them up with wooden Venetian blinds. 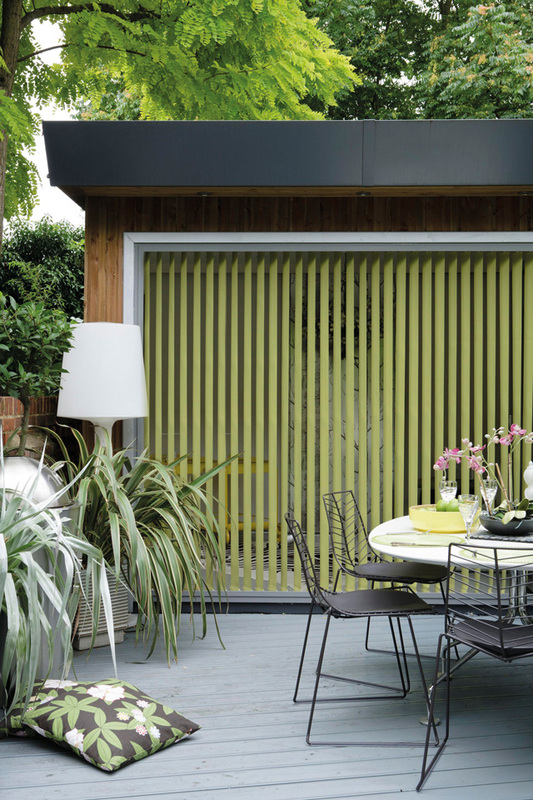 Our range of Vertical Blinds has something for everyone, here are just some of the features and benefits of having Wooden shutters installed. 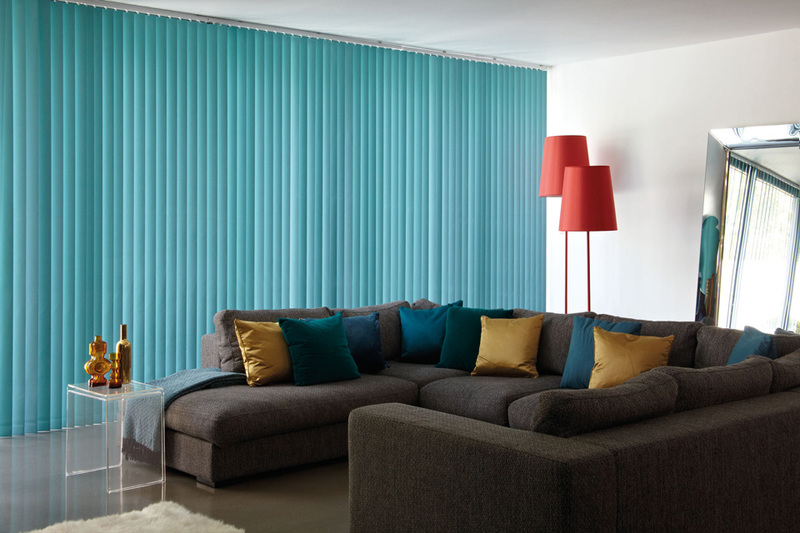 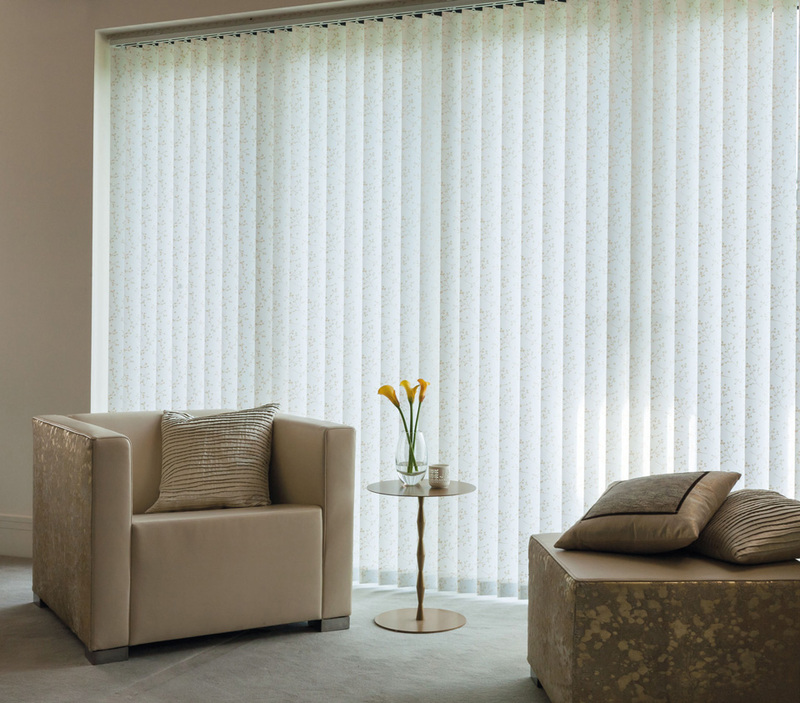 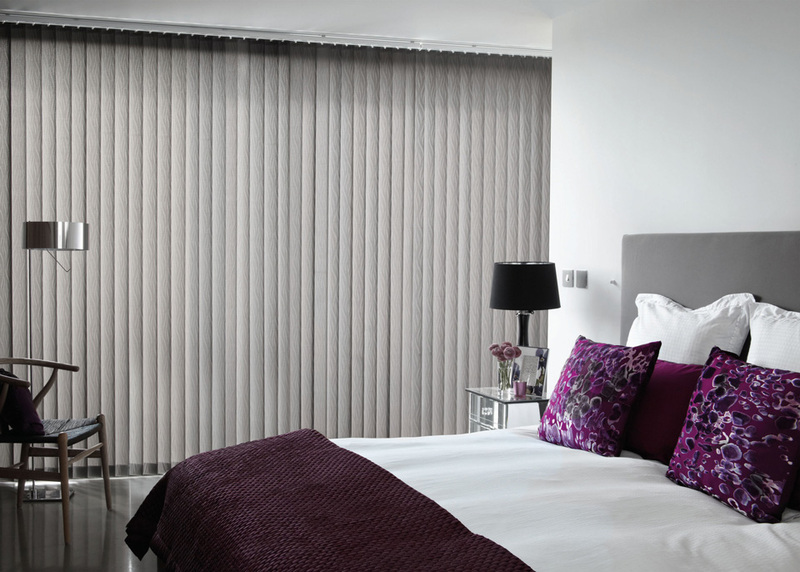 If you’re considering improving your home with Vertical Blinds and would like a quote, or responses to any questions or concerns about their installation, feel free to get in touch.